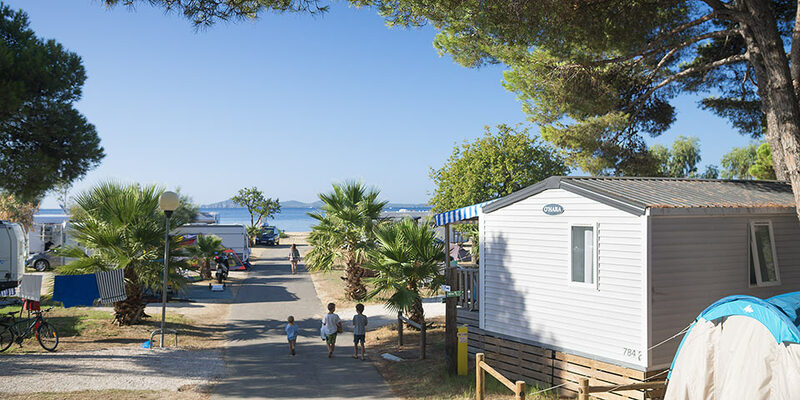 800 m from the beach, between Saint Gilles Croix de Vie and Les Sables d’Olonne, discover our 3 star campsite Le Brandais in Brem-sur-Mer. 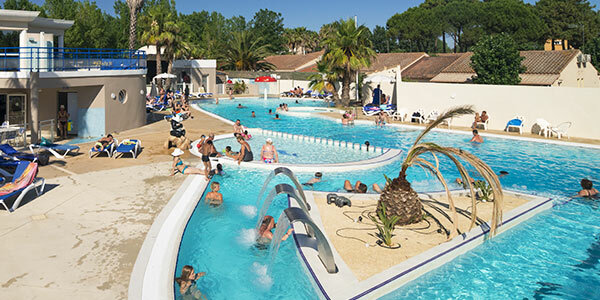 Calm and relaxing, come and recharge your batteries at this family orientated campsite on the Vendée coast. 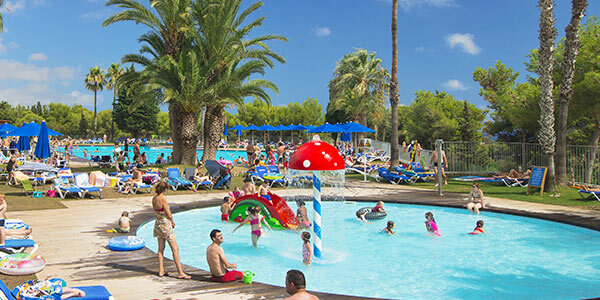 Aquatic park, activities, entertainment, it has everything for the perfect holiday. 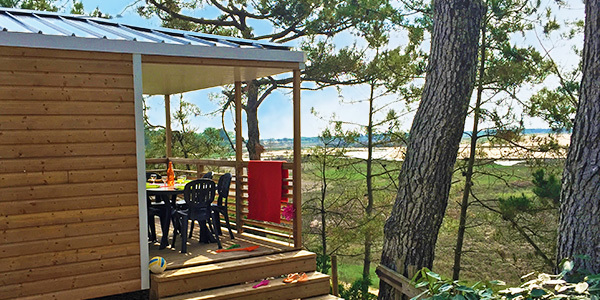 The advantages : TV hire possible (49€ per week), covered terrace. 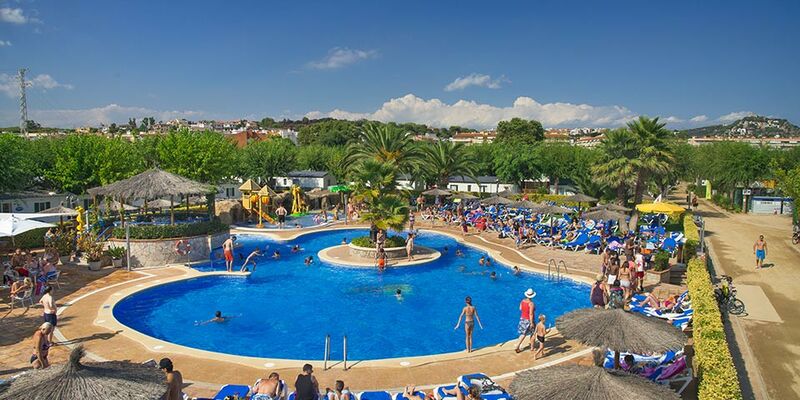 From mid April, take advantage of the indoor heated pool, and from mid June enjoy the outdoor heated pool. 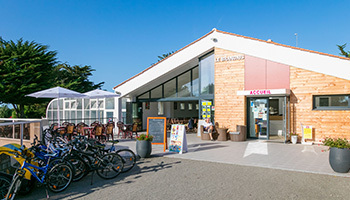 Discover this beautiful island of the Atlantic Ocean and join the island thanks to the boats of La Compagnie Vendéenne located in Saint Gilles Croix de Vie. A11 Oceane motorway Paris > Le Mans > Angers > Cholet > La Roche sur Yon > then follow direction Brem-sur-Mer. A87 motorway, Angers>Cholet>Les Essarts>La Roche sur Yon>, then follow direction Brem-sur-Mer (D160). A10 Aquitaine motorway, Bordeaux>Saintes>niort>Fontenay le Comte>Lucon>La Roche sur Yon, then take direction Brem-sur-Mer (D160). 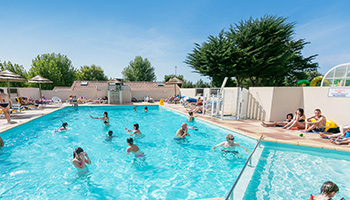 The campsite is on the Route de la Roche sur Yon (D160), direction Saint Mathurin. 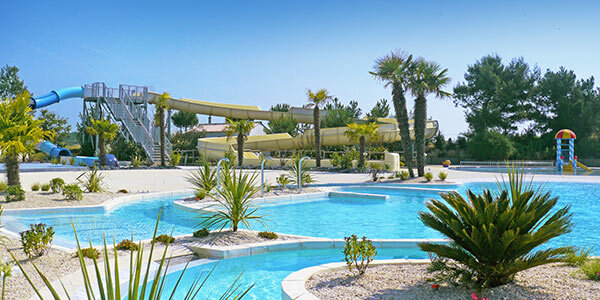 Between Les sables d’Olonne and Saint Gilles Croix de Vie, 1 hour from the Puy de Fou Park, Le Brandais welcomes you to the heart of the Vendée coast. 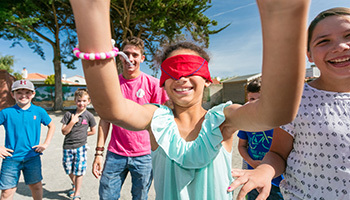 Take a stroll or cycle on the coastal paths and listen to the waves sweeping in. 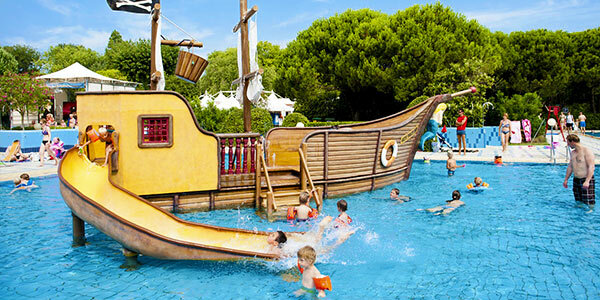 Take advantage of this privileged location to try out the different nautical activities proposed (surfing, catamaran, canoeing, paddle boating, sea fishing, etc..).